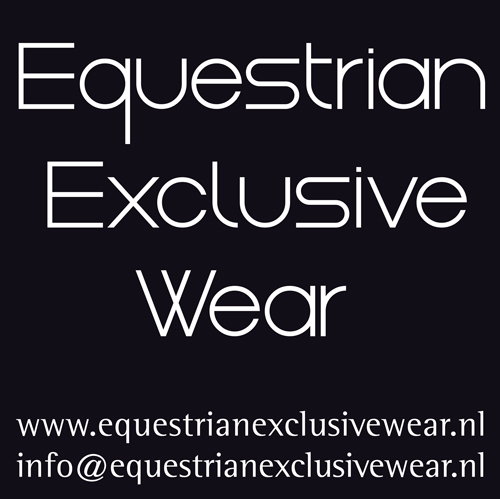 Justine was born November 10 in the Netherlands.At the age of two she was already on the Shetland Pony Biscotte.When she was eleven she started competing in dressage and jumping classes. She also started competing in International dressage competitions. With Wonderboy she was part of the Dutch national team and reserve for the European championships. At the same time she began riding horses such as Lauda, Turbo Magic and Roh Magic. She competed internationally and was again a member of the national teams. After finishing high-school she completed the Master class in Deurne and became a certified instructor. Meanwhile she gained a lot of experience in training horses from the age of 3 up to the Small tour. 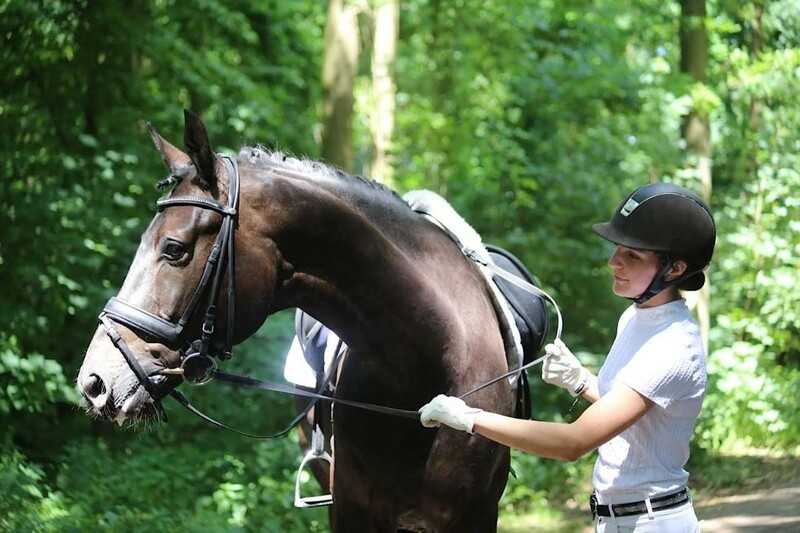 She also enjoys riding young horse for the mare tests (IBOP) and 4 and 5 year old horses for the PAVO Cup. At the moment Justine is full time employed in Laren, riding the horses of Magic Stables and other customers. 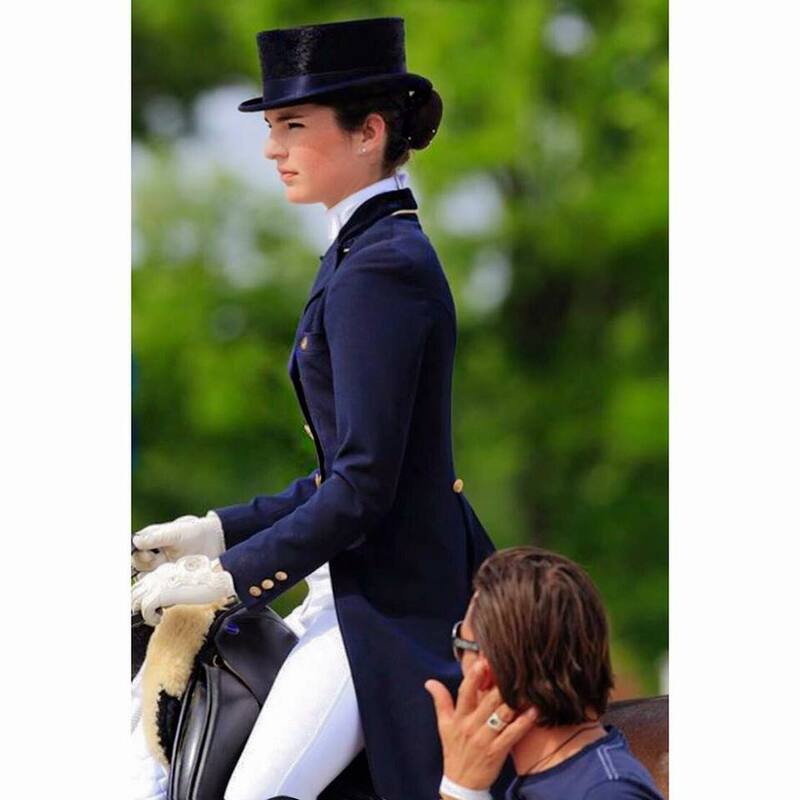 She works as dressage instructor, prepares horses for selling and acts as sales agent.